Hideyuki Hashimoto – 橋本秀幸 official website. Hideyuki Hashimoto (b. 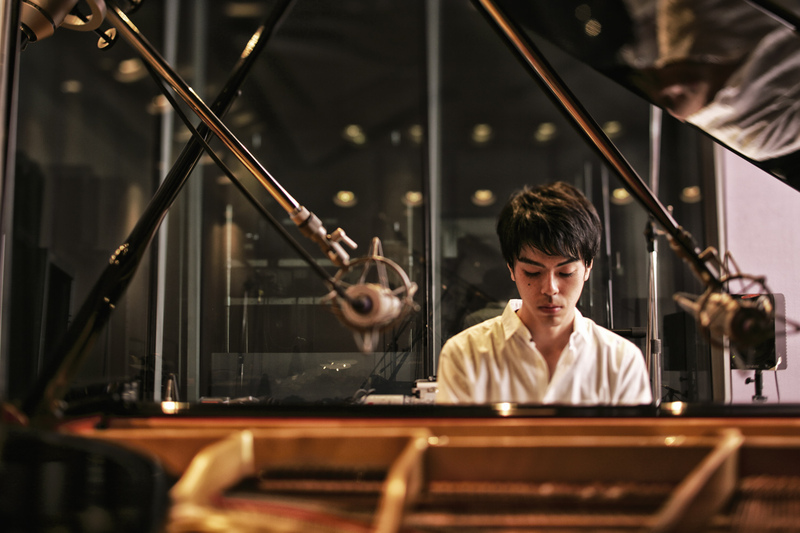 1986) is a pianist/composer born in Osaka Japan, currently based in Kagawa Prefecture. He utilizes space in his improvisational performances and composition. In 2012, Hashimoto released two works Earth and Air, throughout Japan. His music has a delicate spacial beauty with a feel of vivid imagery and has been appreciated as a work of superiority in an array of reviews published both in Japan and abroad. In addition to first being appointed to compose the music for film in Hungary, he has also appeared in Japanese audio magazines and had his music featured in such commissions as JAL flight broadcasts. 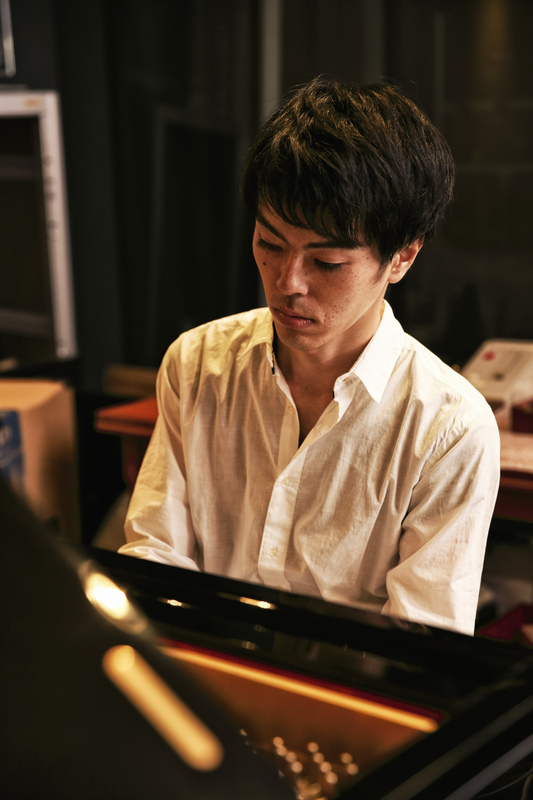 In 2013, following the Setouchi Triennale 2013, Hideyuki Hashimoto partook in the Sea’s Terrace event with his spacial music in Takamijima, and with an upright piano from the island, represented the region’s atmosphere with music, leaving the audience with a deep impression of beauty.